Satanic death metal conquerors FIRESPAWN have announced the release date for “Abominate”, the third full-length album after much lauded debut album “Shadow Realms” and it’s critically acclaimed follow-up “The Reprobate”! New album “Abominate” will be released on 07 June 2019 via Century Media Records. 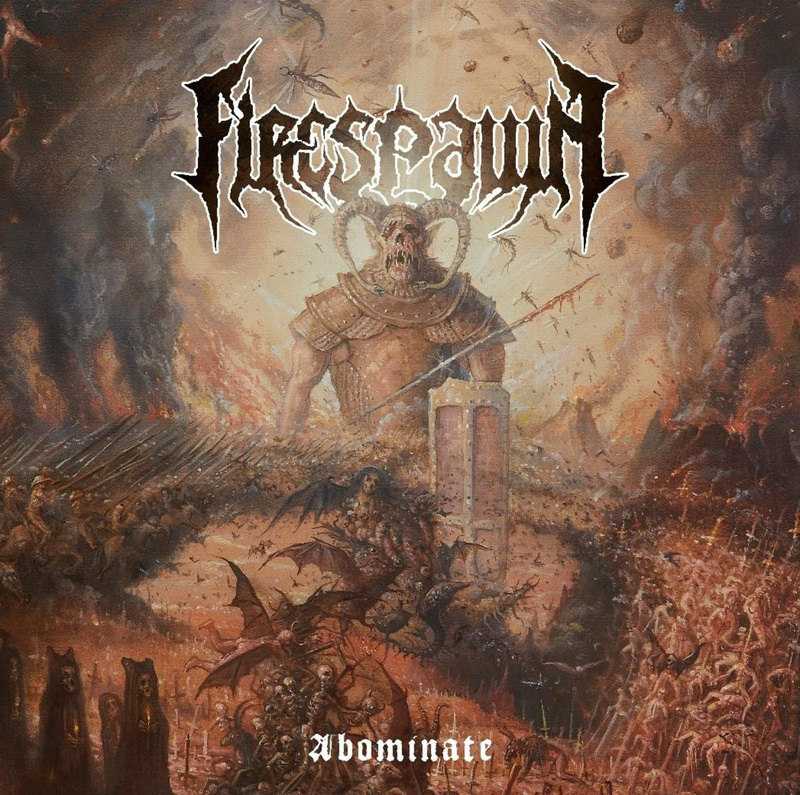 FIRESPAWN is the incarnate abomination of LG Petrov (Entombed A.D.), Victor Brandt (Dimmu Borgir), Fredrik Folkare (Unleashed, ex-Necrophobic), A. Impaler (Necrophobic, Naglfar) and Matte Modin (Raised Fist, ex-Dark Funeral). More details on “Abominate” to be revealed in the upcoming weeks. Stay tuned! SURYA to release new album this summer! Live at Desertfest London 2019!